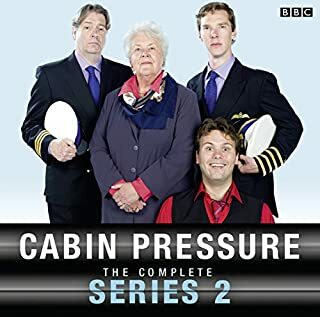 This genius comedy by John Finnemore is down to excellent writing and brilliant actors. 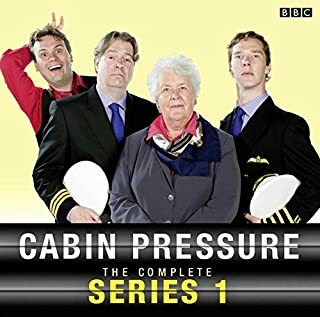 Stephanie Cole as the strict owner of a private airline, John Finnemore as her half-witted son, Benedict Cumberbatch as the enthusiastic pilot and the brilliant Roger Allan as the dry-witted first officer. Put some logs on the fire and turn off the television because this is what radio (or whatever listening device you have) was made for.